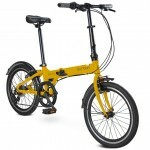 Do you need a folding bike that you can be used for short distance travels around the town on a daily basis? 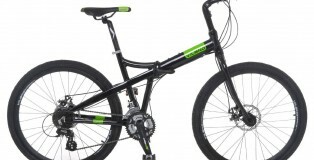 In fact, you need to consider many important things to purchase the right type of a bike. 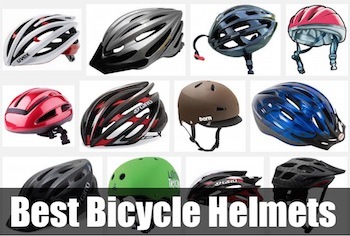 The main goal of this bike review is to help cyclists make the best possible choice. 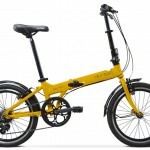 Obviously, you should aim to buy a lightweight folding bike that you’ll certainly find it easy to carry. On the other hand, it’s incredibly important for you to consider compact foldable bicycles. So, you’ll be able to fold a bike and decrease it in size when it’s necessary. It’s pretty easy to transport a folding bike from one place to another. When the bike is folded, you’ll be able to fit it in your car. Plus, you’ll be able to take your bicycle on bus, train and other types of public transport. Finally, you’ll be able to unfold a bike and start riding it. The question is – what is the perfect bike for riding around the town? 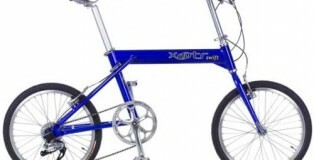 A quick Google search reveals that there are so many folding bikes available for sale these days. That means that it can be difficult for you to find a folding bike that fits your needs and budget in the best possible way. 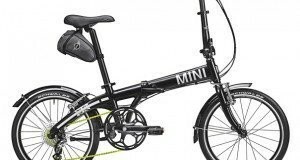 It would be great for you to consider each of folding bikes carefully. Also, you need to analyze the bike’s customer reviews prior to making the final decision whether the bike is a good option for you or not. 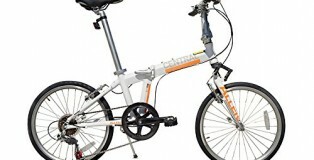 The Durban Bay Pro folding bike would be the perfect choice for everyone who can’t imagine his/her life without cycling. 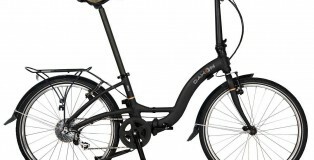 The Durban Bay Pro has a sporty look and is one of the lightest Durban folding bikes. 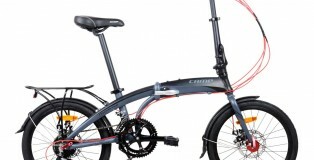 It’s worth noting that the Durban Bay Pro folding bike has 7 speeds and 20″ Wheels. With such a bike as Durban Bay Pro it wouldn’t be difficult for you to go up the hills, ride dirt roads and overcome other types of challenges on your way. The bike itself is easy to use. 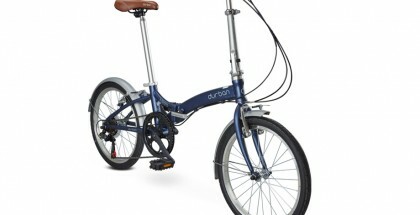 The Durban Bay Pro folding bike has a lightweight alloy frame. So, you’ll certainly find it easy to carry your folding bicycle. 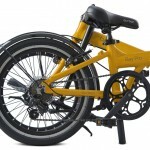 The process of folding (or unfolding) the Durban Bay Pro folding bicycle takes no longer than 15 seconds. 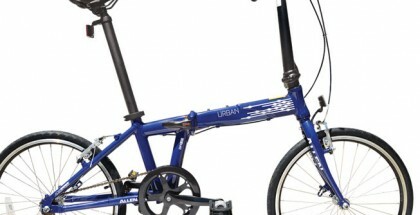 Another big advantage is that the Durban Bay Pro folding bike is small in size. However, you can decrease the bike significantly if necessary. All that you have to do to make this happen is to fold your bicycle. When the bike is folded, you’ll find it easy to transport and store it. The Durban Bay Pro is definitely a step up from the Durban Bay 6 in our previous review. It ties with the Durban Commuter for the lightest Durban bike, both available at 26 pounds. The improvements made on the latching mechanisms make a big difference in this bike’s unfolding and folding capabilities. It is definitely worth paying the extra 100 bucks to get a better latch and a more comfortable seat. This bike looks a little on the sporty side. I’m a big fan of the vibrant yellow paint job, but you can find it in red and graphite as well. 7 speeds is not a ton but normal for the price range on this bike. It’s definitely a step up from the single speed bikes and provides extra support on small inclines. But I wouldn’t suggest this bike for anyone handling a lot of hills or a long commute. Overall from my experience this is a good place to start if you are looking in this price range. It’s not the lightest bike compared to other brands but not heavy either. If you have an easier commute and you won’t be lugging it up a staircase then it shouldn’t be that big of an issue. 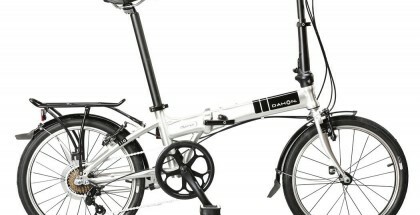 If you are looking for an affordable folding bike for short commutes then the Durban Bay Pro could be a good match for you. 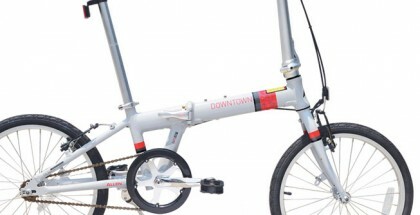 It’s worth noting that the Durban Bay Pro has built a solid reputation as a folding bike. If you check the Durban Bay Pro bike’s customer reviews, you’ll be able to see that the vast majority of consumers are happy with the bicycle. Happy consumers leave positive reviews about the Durban Bay Pro and recommend the bicycle to others. Generally speaking, the Durban Bay Pro is a well-designed, convenient, compact, foldable and high performance folding bicycle. The Durban Bay Pro folding bike gives you an exciting opportunity to enjoy riding every single day. However, the most important thing is that the folding bike of this type always provides cyclists with smooth riding experience.